Runa A. Sandvik is a privacy and security researcher, working at the intersection of technology, law and policy. 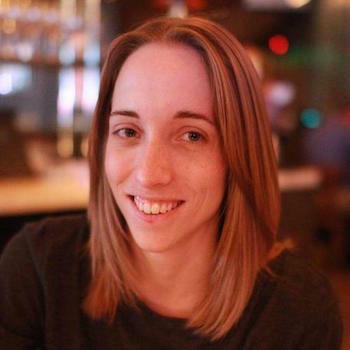 She is a technical advisor to Freedom of the Press Foundation and the TrueCrypt Audit Project, and a member of the review board for Black Hat Europe. She writes articles for Forbes and has been involved with The Tor Project since 2009.